Late Summer! 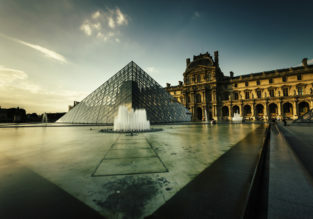 Cheap Air France non-stop flights from New York to Paris for only $279! Cheap non-stop flights from New York to Paris or Barcelona from only $293! Cheap non-stop flights from New York to Paris, Barcelona or Madrid from only $287! Book cheap flights fromNew York, USA to Paris, France, Barcelona or Madrid, Spain from only $287 for round trip with American Airlines! MAY! 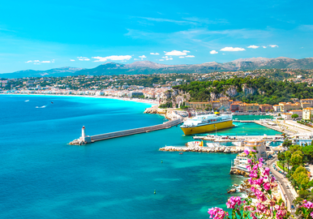 Cheap flights from New York to French Riviera for only $353! 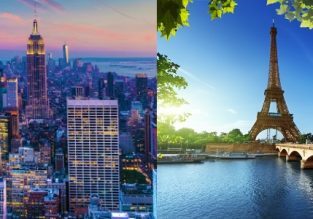 First minute flights from US cities to Paris or Amsterdam from just $294! Cheap non-stop flights from Paris to New York and vice-versa from only €224/$259! Cheap non-stop flights from New York to Paris or Barcelona from only $267! 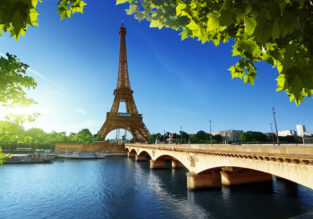 Cheap non-stop flights from San Francisco to Paris for only $328!